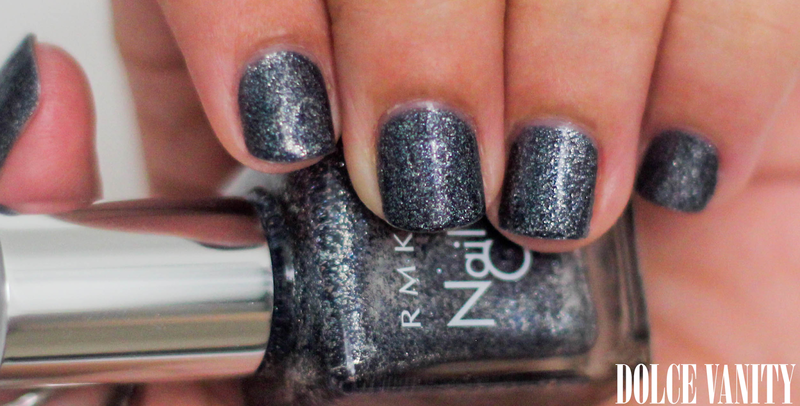 I'm probably not the first to have glittery nails but when I applied this RMK polish, I fell in love. RMX EX-16 Shiny Navy is from the RMK Power of Love collection , I have two coats on, it doesn't give a streaky application but to make sure that it's even and lasts longer, two coats are enough. Perfect for the festive season and ANY SEASON if you're me!